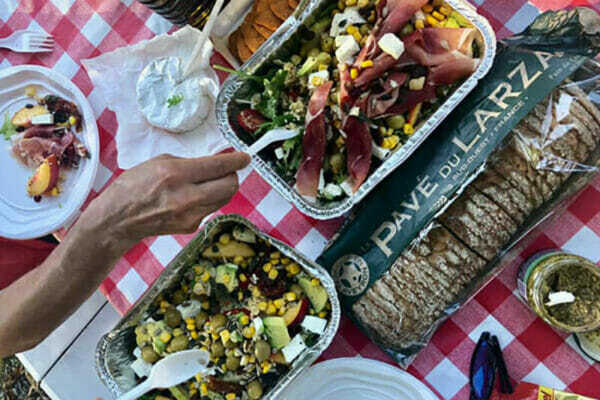 Enjoy a relaxed cycling itinerary which showcases this beautiful region, alongside gorgeous food and Italian hospitality. Rides can be taken at the riders own pace, complimented with delicious food typical of the region. *Epic ride itinerary witih Luxury hotels rolling out the 14th – 20th September. Ask us for more information! Yes! 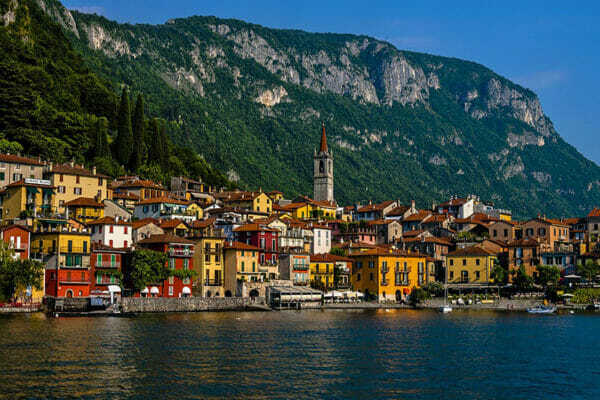 The Tour of the Italian Lakes is for anyone who enjoys cycling and would like to indulge in Italian culture. 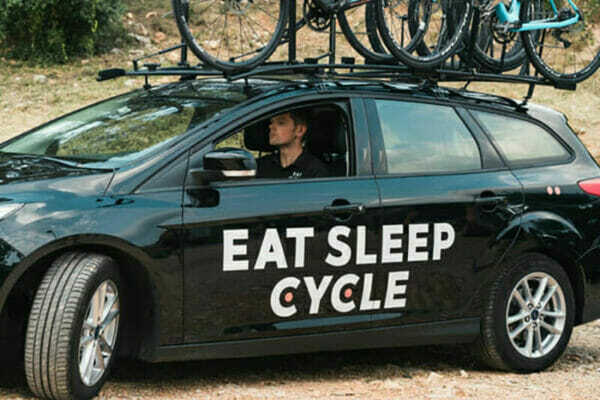 Riders are welcome to take climbs at their own pace and will enjoy the full backup of an Eat Sleep Cycle support vehicle and team. The support vehicle will never be from the group should you wish to take a break, making this tour accessible for Level 2 (Intermediate) riders. For Level 1 (Leisure) riders consider an electric bike or talk to us about the shorter rides available. We are experienced at adjusting rides to suit different rider levels within a group. Please give us a call if you have any doubts or questions. The Italian Lakes are known for fresh, local, seasonal produce. Fresh fish is on the menu, alongside cheeses and regional specialities of Larian & Angera regions. Lake Maggiore is known for its cured meats, best enjoyed alongside local wines from the Novara hills. The tour includes breakfast every day as well as 3 evening meals at our hotels. Guests are free to explore the towns on 3 evenings – we can make restaurant recommendations & reservations for you. 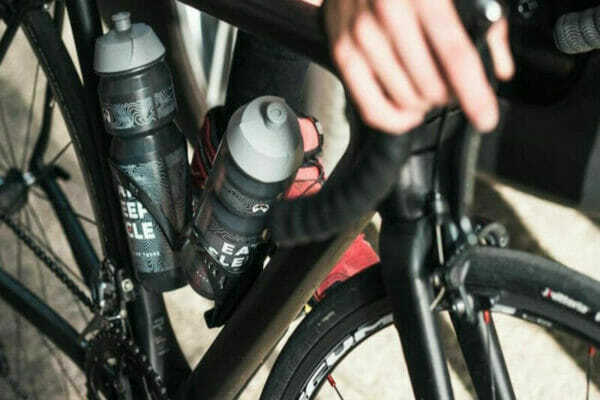 Lunches will be at our favourite cafes along the routes and guests are invited to choose from the menu. These are at the riders own expense. The perfect location to enjoy the sunset over Lake Como. Located a 1 min walk from the beach in the quiet village of Moltralso, this hotel offers a warm welcome, comfortable rooms and a fabulous restaurant serving local, seasonal produce. Located in Cannero Riviera on the banks of Lake Maggiore this is a delightful hotel with a seasonal outdoor pool and onsite restaurant, bar & lounge. 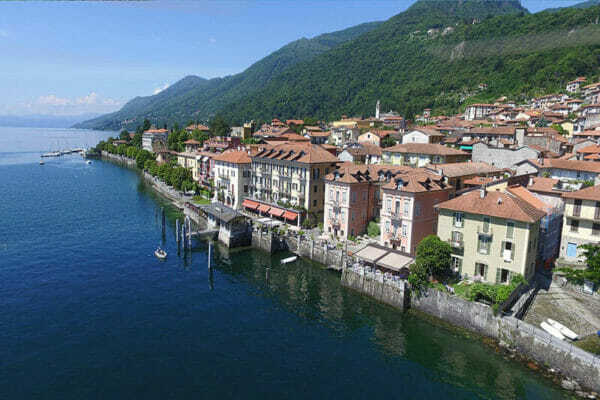 Arrive: Fly in to Milan Malpensa Airport, a 1 hour 20 min transfer to Varenna. Land in time for an 12 noon group transfer. Departure: Fly out of Milan Malpensa Airport, a 1 hour 20 min transfer from Cannero Riviera. Book flights departing after 14:00 for a group transfer departing at 10:30. Beautiful bike, great staff with local knowledge of routes, couldn’t ask for more, will definitely be back. Brian and the ESC crew made our first cycling holiday an unforgettable experience! It really was absolutely brilliant. They were incredibly friendly and accommodating and extremely professional. As a relative newcomer to cycling, they really looked after us and catered for all our needs. They brought us on fantastic routes, ensuring that we took in the beautifulcountryside scenery, whilst also tackling a few hills and working up a sweat! [...] The service was first class, the bikes and gear were great and their local knowledge was superb. I will definitely be going back and I would highly recommend them to everyone. Tackle the iconic climbs of the Dolomites ahead of your week in the Italian Lakes. Our Trans Dolomites tour runs from the 16th – 23rd June & 30th August – 6th September 2019.